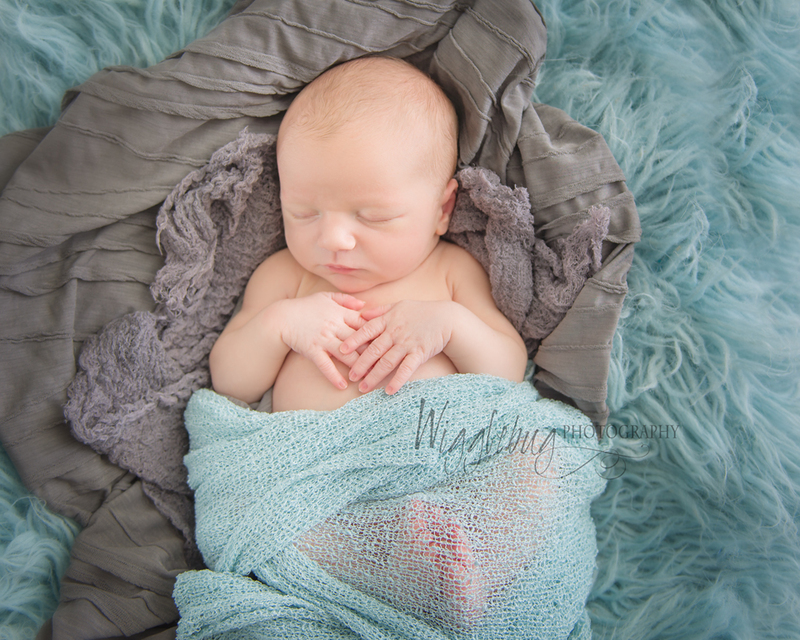 Nicole and her hubby came back to the studio for these precious newborn photos. Nicole is my cover model for maternity portraits. 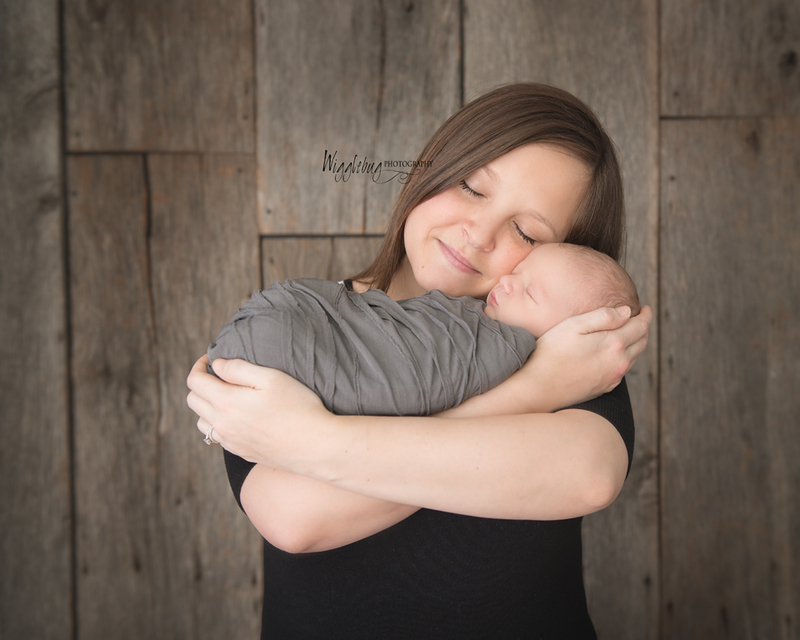 You can see her amazing maternity session on the blog. Her photo is the one in the burgundy dress on my slideshow header on my main page. 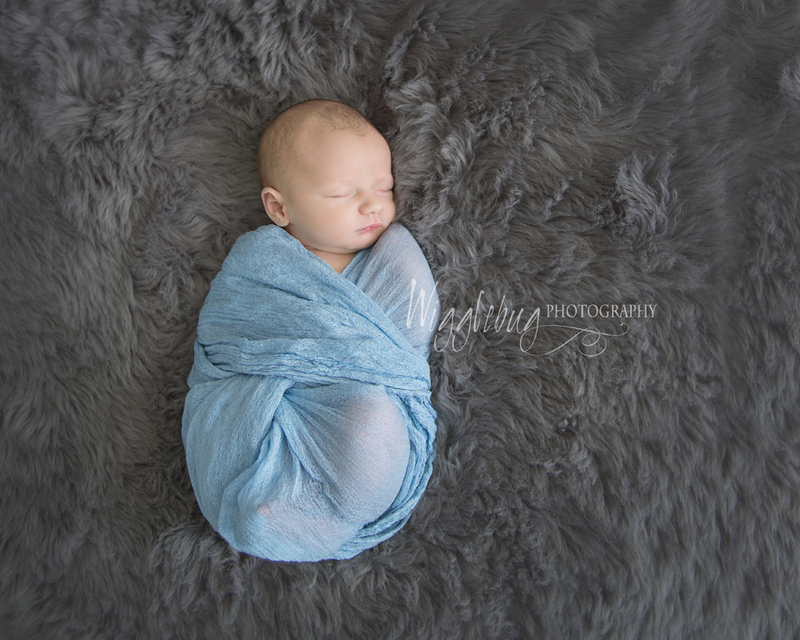 Her little one proved to be just as photogenic in his newborn session as well. These were shot in the studio here at Wigglebug.